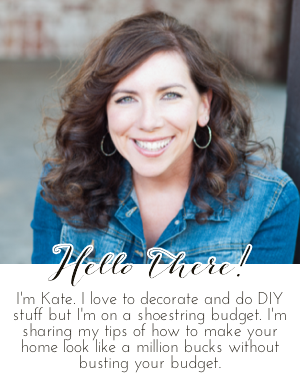 Chic on a Shoestring Decorating: Flaunt it Friday 412! We are officially back to school at my house. Glad we only had a two and a half day week because we are exhausted.